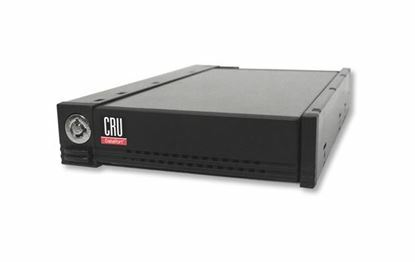 CRU 2.5" SATA Small Form Factor Removable Hard Drive Enclosure. CRU 2.5" SATA Small Form Factor Removable Hard Drive Enclosure. Fits standard 3.5" (Floppy Drive) Bay.